What’s the Difference Between T568A and T568B Wiring Standards? When terminating a network cable, you must get the colored wires arranged in the correct order. In terms of T568A vs T568B, they are two wiring standards which are used to specify the arrangement. Then T568A vs T568B, what’s their difference? 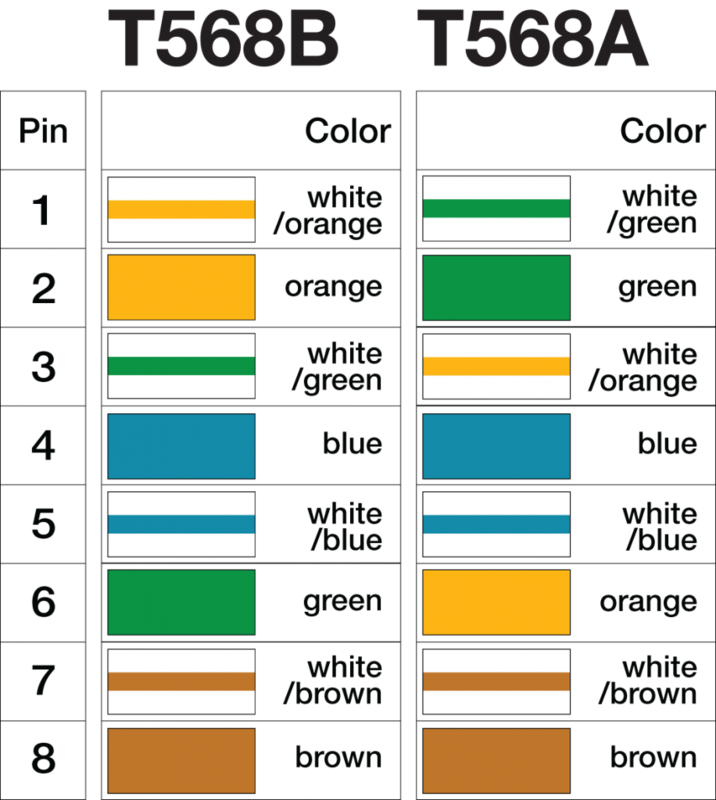 Now we will talk about these topics through introducing what is T568A wiring, what is T568B wiring, and T568A vs T568B differences. What Are T568A and T568B Wiring Standards? As we know, the Ethernet patch cables are designed with four pairs of wires that each consists of solid colored wire and a stripe of the same color. For 10/100BASE-T Ethernet network, only two pairs of wires (orange & green) are used. The other two coloreds (brown & blue) pairs of wires are used for another Ethernet network application or for phone connections. 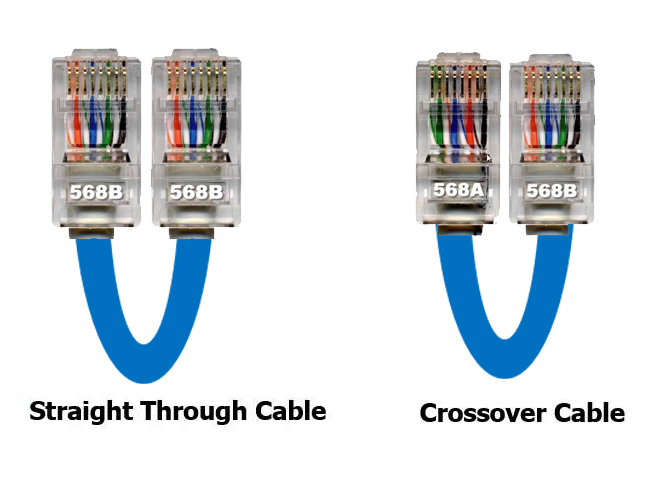 According to the connection requirement, straight-through or cross-over cable may be required. In order to normalize the wire arrangement, two standards, namely T568A and T568B are used to create these two types of cables. T568A and T568B both provide wiring schemes for terminating network cables to eight position RJ45 jacks and plugs. 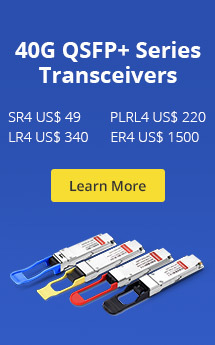 Applications: Used when connecting Data Terminating Equipment (DTE) to Data Communications Equipment (DCE), such as computers and routers to modems (gateways) or hubs (Ethernet Switches). Applications: Used when connecting two devices of the same type to one another, such as PC to PC, hub to hub, switch to switch connections. T568A vs T568B Wiring: What’s the Difference? 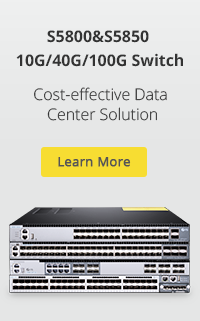 So, what’s the main difference between T568A and T568B? As shown in the picture below, the main difference between these two standards is the position of the orange and green wire pairs. Of course, this is not only a single color change. A couple of compatibility factors are also a difference which can affect your choice of an RJ45 patch cable wiring scheme. T568A vs T568B: Which Do You Prefer? Nowadays, the T568B standard is more popular with users and gradually took place of T568A, especially for a new network that is without the pre-existing pattern. It can not only match the AT&T’s old 258A color code but accommodates for current and future requirement, as well as backward compatible with USOC. It should be noted that T568A and T568B are not combined or interchanged. This entry was posted in Copper Networks, Twisted Pair Cable and tagged Category 6 Products, UTP cables. Bookmark the permalink.